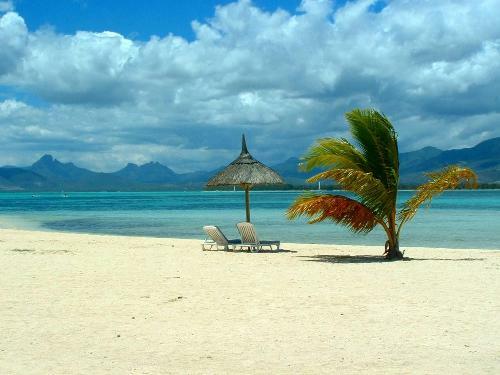 The West coast of Mauritius offers kilometres of beautiful beaches for bathing and are very popular for surfing. 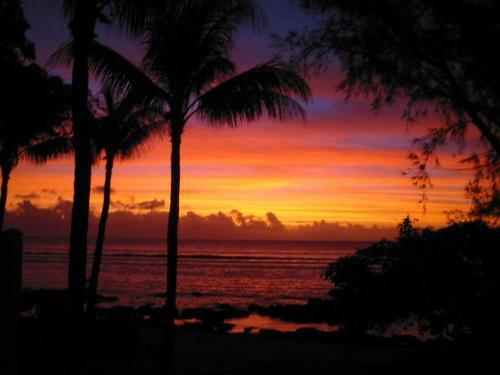 Flic en Flac is known for its white beaches fringed with filaos or Casuarina trees. 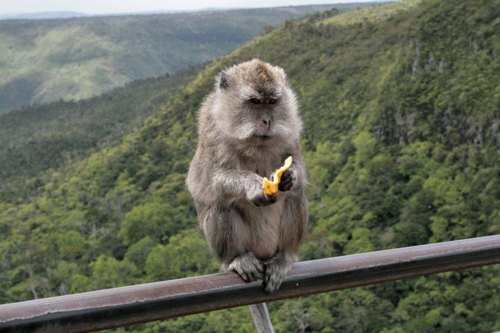 There is much to explore in the villages and mountains that make up the west part of this spectacular island. 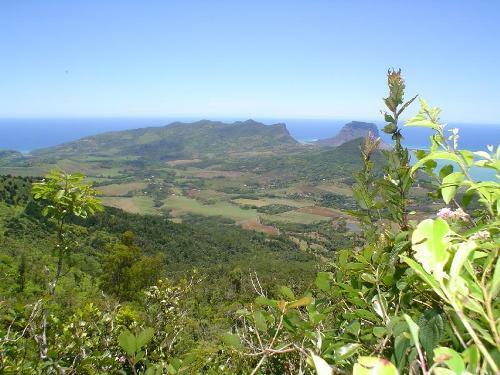 Le Morne Brabant is an isolated rocky mountain and peninsula situated at the Southwest extremity of the island. The mountain is impressive and the lagoon is a wonderful sight. The area is quite peaceful and still has some empty beaches. There are a wide range of water sports to be enjoyed at the local hotels and a superb golf course. On the slopes of the mountain are some of the most prestigious villas on the islands. La Gaulette is 15 minutes drive, Port Louis 45 mins and the Airport 1 hr 15 mins. The pretty village of Black River, also known as Riviere Noire lies on the west coast of Mauritius, where the mountains dip into the sea. The Black River coast is well known by the amateurs of big game fishing and it is the home of world class fishing competitions. 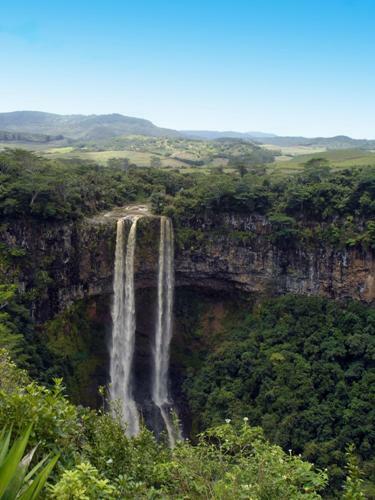 Black River is also the best area of Mauritius for inland activities and trekking excursions. Quatre Bornes is 25 minutes drive away, Port Louis 30 mins and airport 1 hr 30 mins. 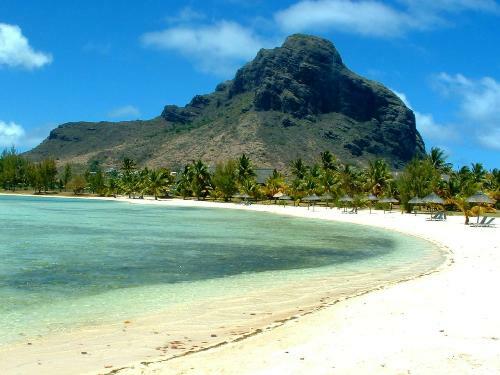 Tamarin is the surfing centre of Mauritius, although you can go for weeks without seeing a surfer. The character of the place is laid-back and friendly than Flic en Flac. It has a good beach and is well situated for most of the other sights. Black River is 10 minutes drive, Port Louis 35 mins and Airport 1 hr 30 mins drive. 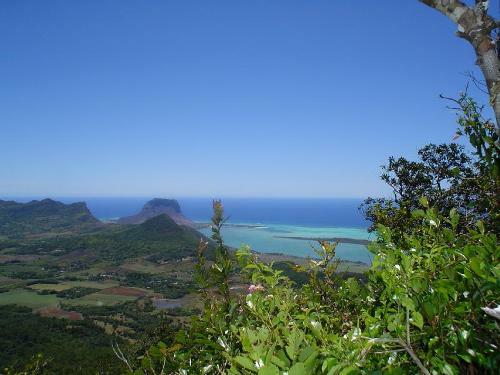 Flic-en-Flac is on the western coast of Mauritius and is the driest area as the prevailing winds travel overland before they reach Flic en Flac. The beach at Flic-en-Flac has both public and private areas in front of the hotels. The village has many mature residential areas and although there are no villas along the beachfront, the beach is only 3 minutes on foot from the many residences on offer. The village has developed well with many cafes, restaurants and shops. Quatre Bornes is 20 mins drive away, Port Louis 25 mins and Airport 1 hr 30 mins drive.